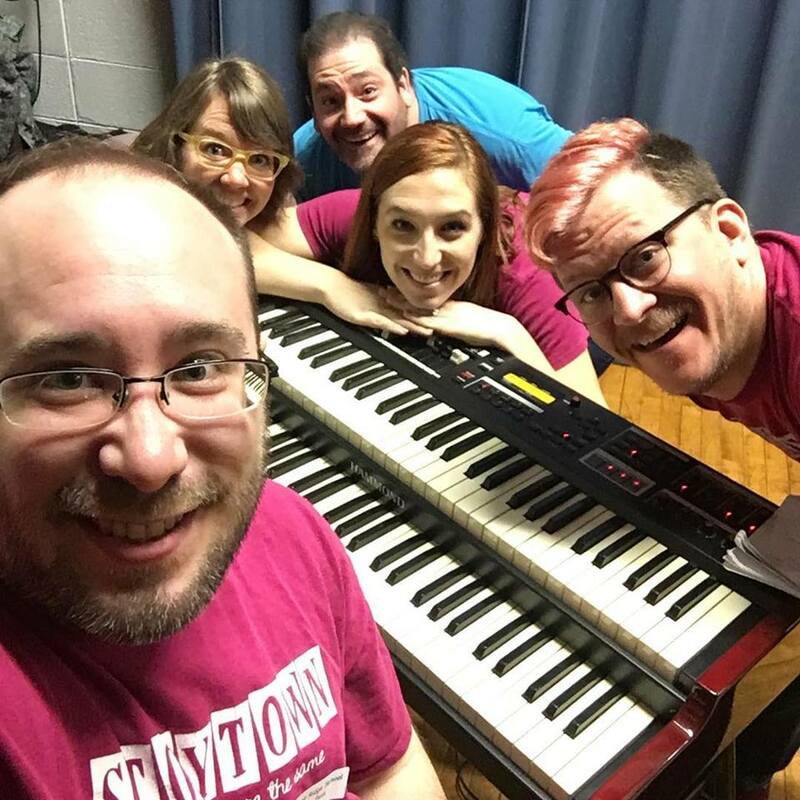 John's musical improv skills have led to him to the keyboard chair of The Second City Training Center, iO Chicago, CSz, Storytown, Laugh Out Loud, and more. In addition, he leads the E-Line Organ Trio playing jazz with the distinctive, soulful Hammond organ sound. John is an official artist with Hammond Organs USA. An award-winning magician, John is a co-founder of the Chicago Magic Lounge and currently serves as Midwest Regional VP of the Society of American Magicians. ​Perfect for occasions ranging from private events to cruise ships, John's unique combination of sleight-of-hand and sharp comedy is always a hit! As an improv music director and as a magician, John is often sought after to share what he's learned from 15 years in showbiz. ​From magic trick lectures, to improv workshops and classes, to private instruction, John is ready to engage your brain and coach you to meet your goals!